Dorset Drainage are fully trained and experienced in detecting leaks. We have teams specialised to tracking down leaks and finding the best solution for the problem by using their experience and up to date equipment. There are many ways Dorset Drainage can track down leaks, one of the ways we go about doing this is by using electronic ground microphone which is designed to amplify the noise generated by water escaping from buried supply pipes under pressure. By using this it identifies the leak by the position of the loudest leak noise and indicates the position of the actual leak itself. Dorset Drainage have many ways of finding a leak but we always use the right tool for the right job, but if any queries don’t hesitate to call. 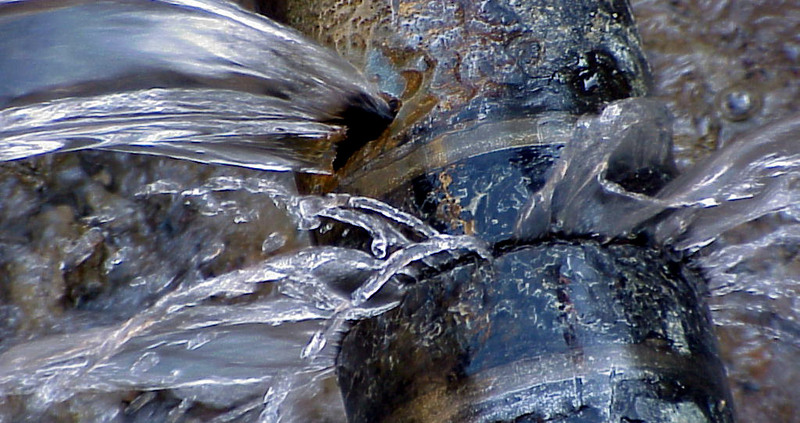 We can provide qualified engineers to locate and expose leaks and carry out water leak repairs. We are able to reinstate any existing finishes or hard landscaping. Our engineers also carry moling equipment so we can replace pipe without having to open trench through finished landscapes. 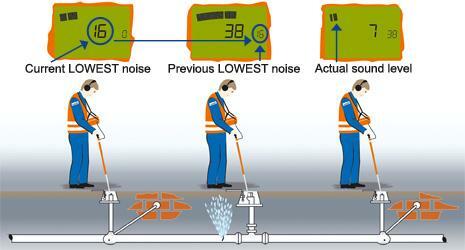 We provide water leak detection services to locate underground water supply pipes. Finding water leaks can be a costly & lengthy process so having the right equipment and expertise allows us to efficiently locate the leak source and save our clients time and money. The water leak detectors that our engineers carry include Cameras, Ground Microphones, Leak Correlators, Acoustic data Loggers & trace and sensing equipment. We combine this equipment and in some cases bespoke leak detection systems to suit individual client’s needs.